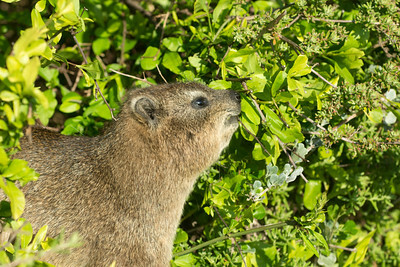 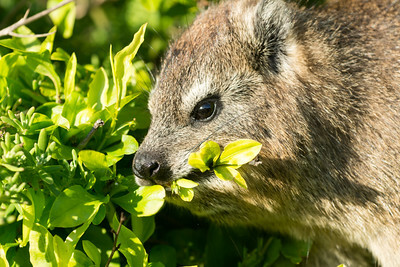 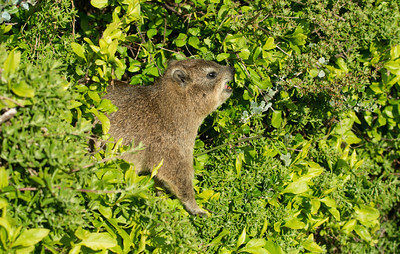 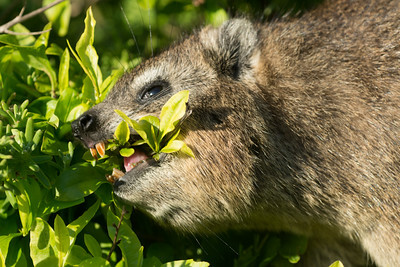 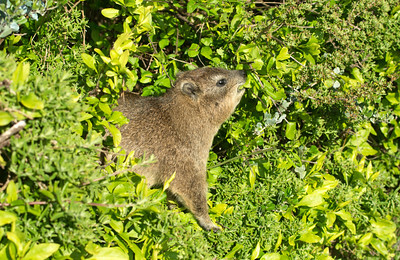 Rock dassie feeding on leaves in a tree at Boulder's Beach near Cape Town, South Africa. 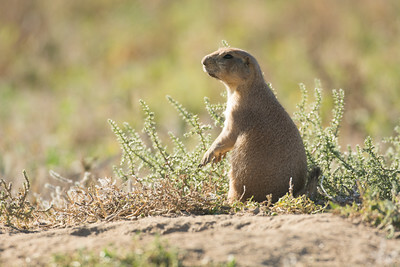 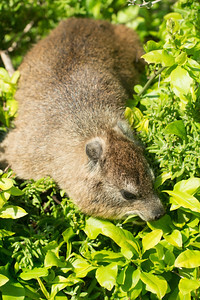 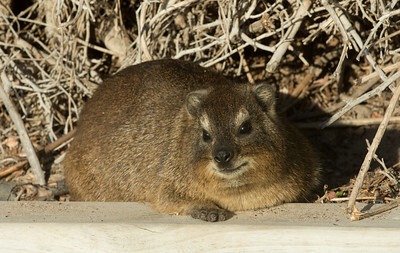 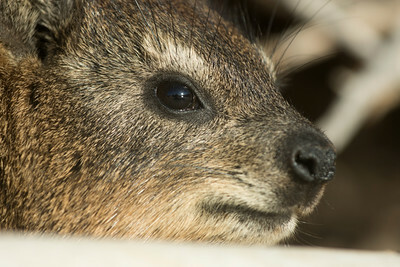 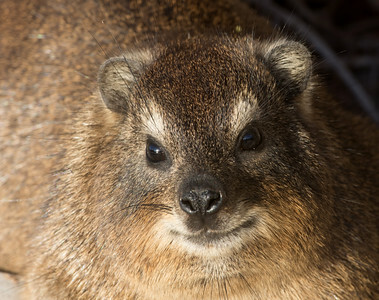 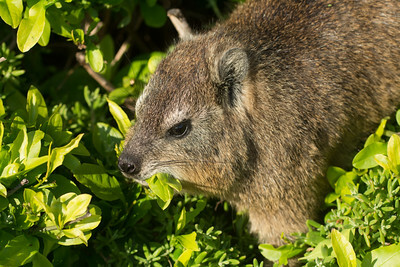 A close up image of a rock dassie taken on Boulder's Beach near Cape Town, South Africa. 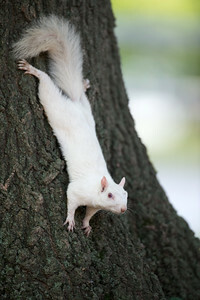 Rare white squirrel clinging to a tree in the city park in Olney, Illinois, one of the few places were a large number of them exist. 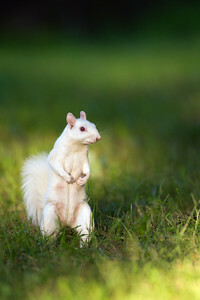 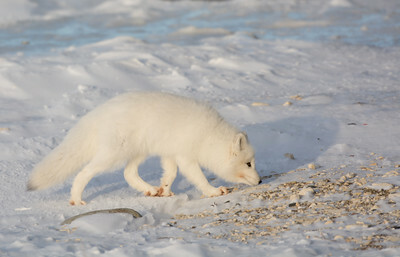 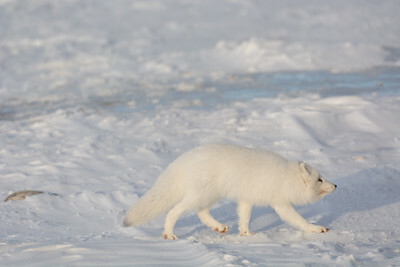 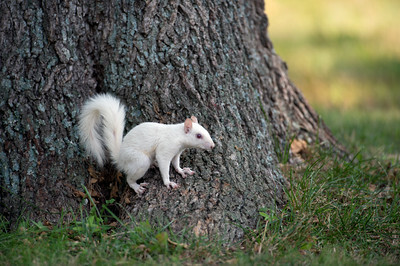 Rare white squirrel in the city park in Olney, Illinois, one of the few places were a large number of them exist.